The party was trying to unite the opposition in the state and was in contact with all parties, including CPI, Kondaram (of TJS) and TDP, AICC in charge of Congress affairs in Telangana R.C. Khuntia said. “We are not averse to having an alliance with TDP,” he told PTI. Citing the example of Karnataka, where Congress allowed JD(S) to take the Chief Minister’s post despite having more number of seats,he said the idea in Telangana was in line with it’s efforts at the national level to unite the opposition. The proposal was however at a preliminary stage and seat-sharing had not yet been discussed, Mr. Khuntia said. “This is only the preliminary stage. We have not discussed seat sharing. But we are formulating a broad-based alliance, including the TDP also, on the basis of the Common Minimum Programme,” he said. 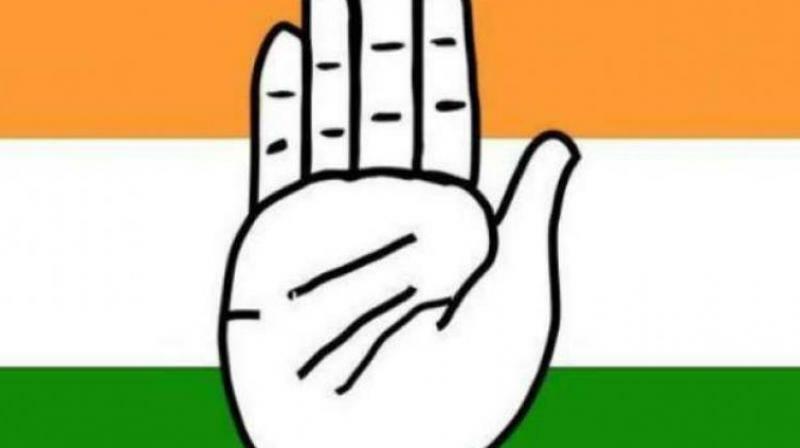 Telangana Pradesh Congress Committee (TPCC) president N. Uttam Kumar Reddy has already urged all political parties, including TDP and non-political forces, to join hands with Congress to ‘end the misrule’ of TRS in the state. “There can only be TRS and anti-TRS blocks (other BJP) in the state,” Mr. Khuntia claimed. On how Congress would justify an alliance with TDP, which has always been opposed to it, he said Congress does not harbour any bitter feelings towards the TDP. He said the TDP opposed the NDA government, as seen in the no-confidence motion, Rajya Sabha Deputy Chairman election and the ‘Bharat Bandh’ against the fuel price hike, he said. The Congress aimed at defeating the ‘communal forces’ and wanted to take along opposition parties, he said. The party would highlight the ‘failure’ of TRS to implement its promises, including increase in reservations for minorities and STs and double bedroom housing for the poor, with emphasis on the door-to-door campaign, he said. It would also focus on what Congress wished to do in the event of coming to power, he said. The state Congress has already announced certain promises to the people. Congress President Rahul Gandhi would be urged to address a public meeting in at least 10 places in the state. UPA Chairperson Sonia Gandhi would also be requested to participate in the campaign, he said. The assembly polls in Telangana were originally scheduled to be held simultaneously with the Lok Sabha elections next year. However, the assembly was dissolved last week as per the recommendation made by the TRS government, necessitating elections ahead of schedule.